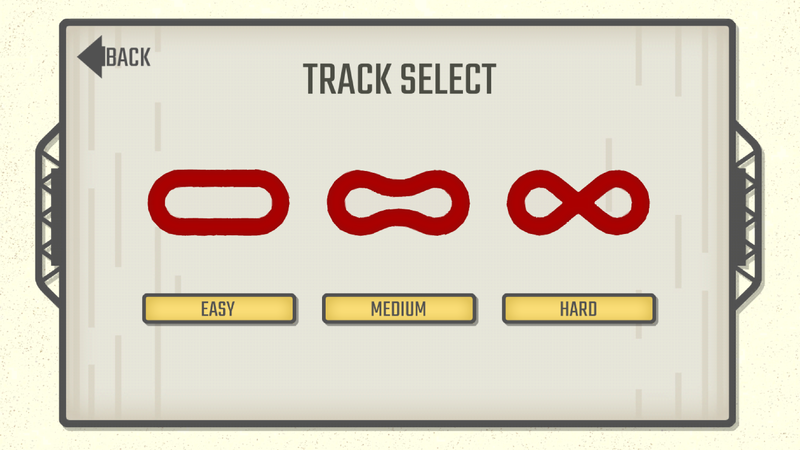 Prove your driving prowess by putting your skills to the test in PerfectLine, the tough and unforgiving racing game from BoxFrog Games! 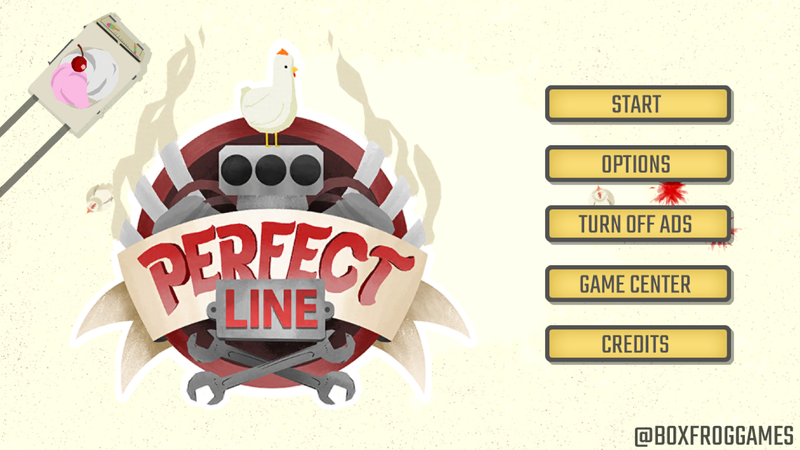 Perfectline is an iOS and Android game, designed primarily for phones. 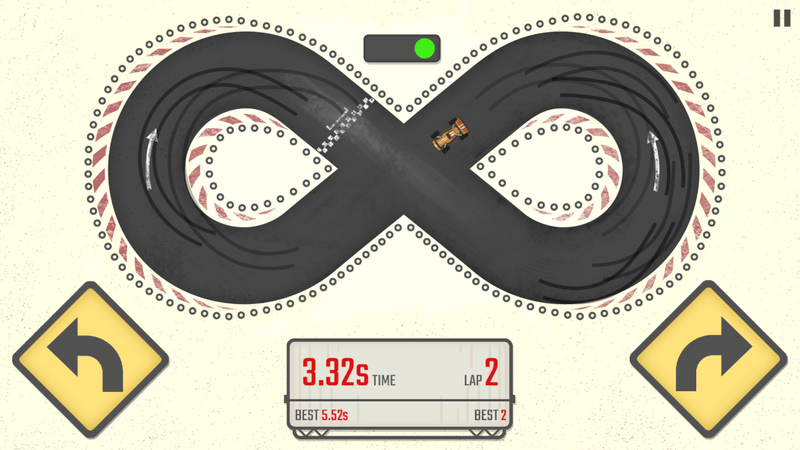 Drift your car around the tracks to achieve as many laps as you can without crashing. One tap of the tires, and it's all over. Your car speeds forward by itself, whilst you have left/right control try and drift it safely around the tracks. 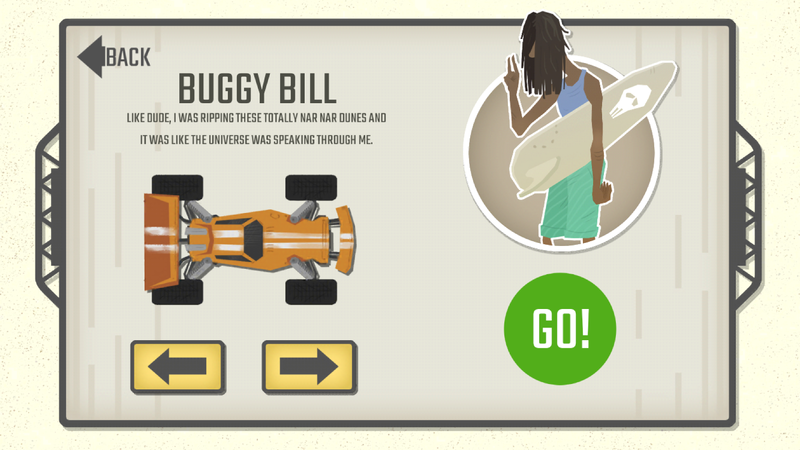 The game is free-to-play, with in-app purchases providing cosmestic differences to the cars you race. Super-quick restarts and simple to understand gameplay are the order of the day, making PerfectLine the ideal game to make that boring commute, or endless wait in the doctor's surgery, a little less painful.